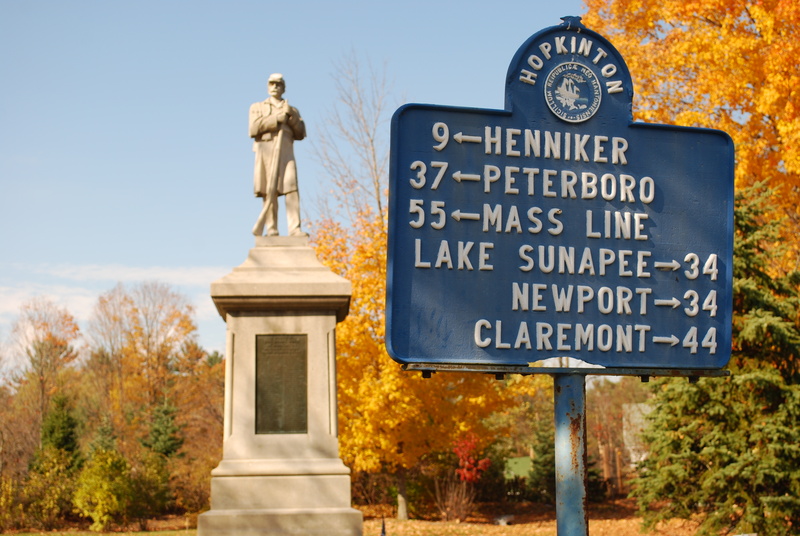 Incorporated in 1765, the Town of Hopkinton was once the state capital and a popular stop on the passenger rail line between Boston and Montreal. 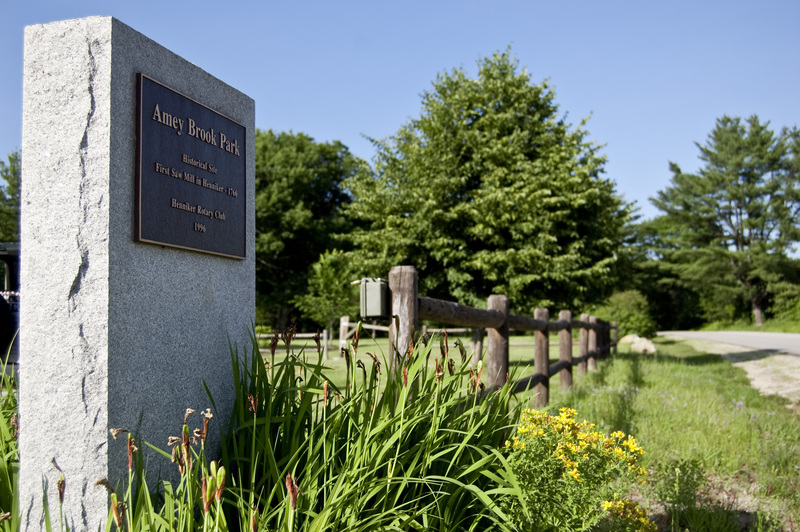 Hopkinton and its business district of Contoocook Village offer small town ambiance through a blend of well preserved history and natural beauty. 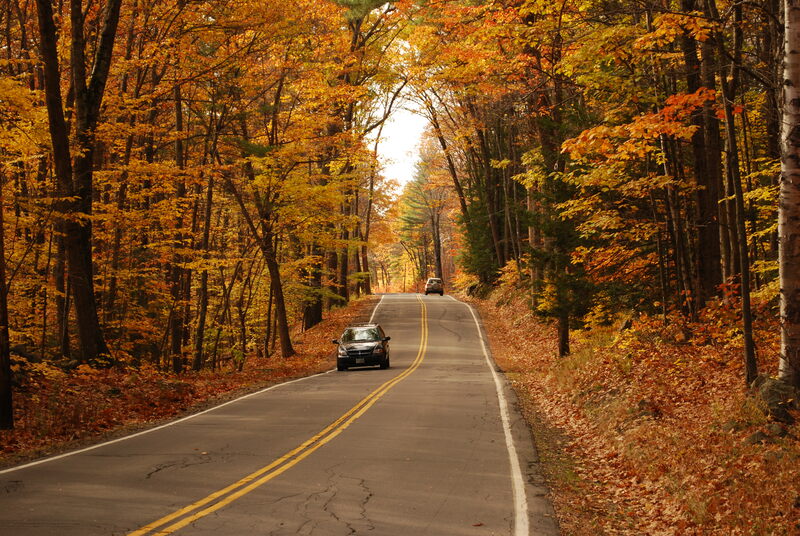 In addition to working farms and the oldest covered railroad bridge in the United States, both villages host a variety of eclectic shops and services. 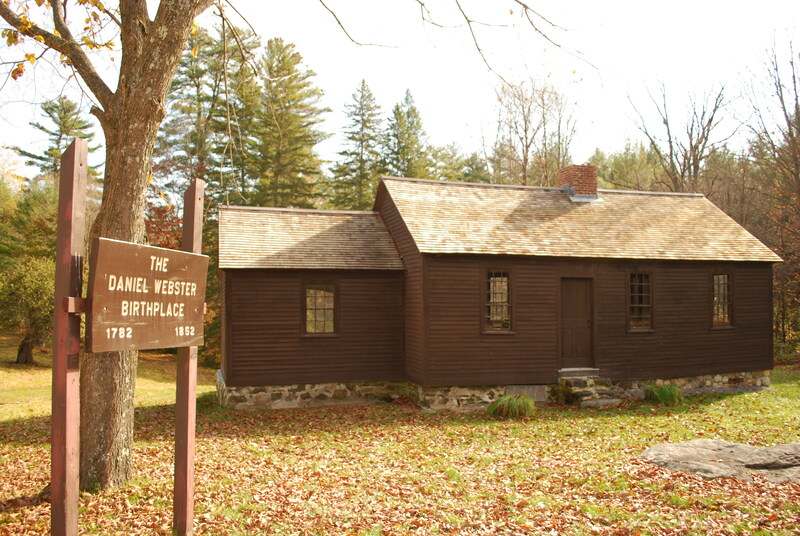 In 1735, the town was first known as “Number 5” to early settlers from Hopkinton, Massachusetts, who renamed it “New Hopkinton.” First settled in 1736, colonists were required to build homes, fence in their land, plant it with English grass, and provide a home for a minister, all within seven years. The community would be incorporated in 1765 by Governor Benning Wentworth. Built in 1789, the Congregational Church has a Revere bell. The legislature met in Hopkinton occasionally between 1798 and 1807. In 1808, the town competed for the coveted position of state capitol, but was defeated by nearby Concord. 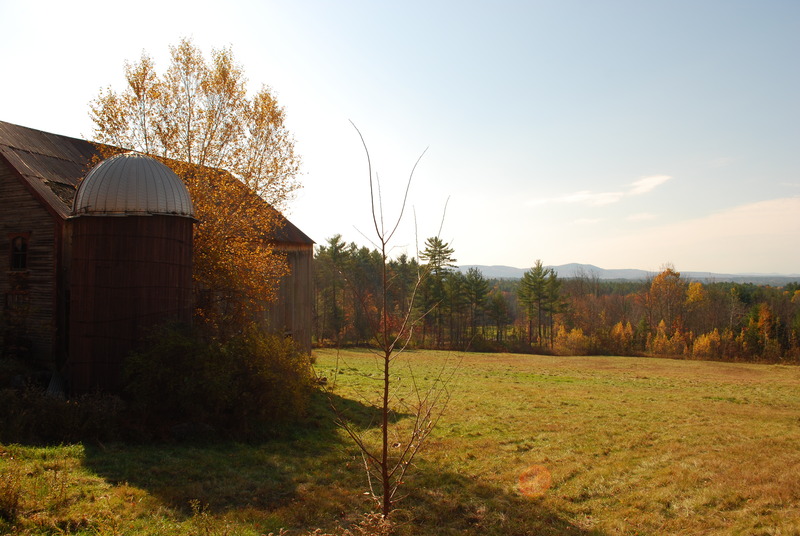 A substantial portion of the town in the north was named “Contoocook Village” for a tribe of the Pennacook Indians who once lived there. 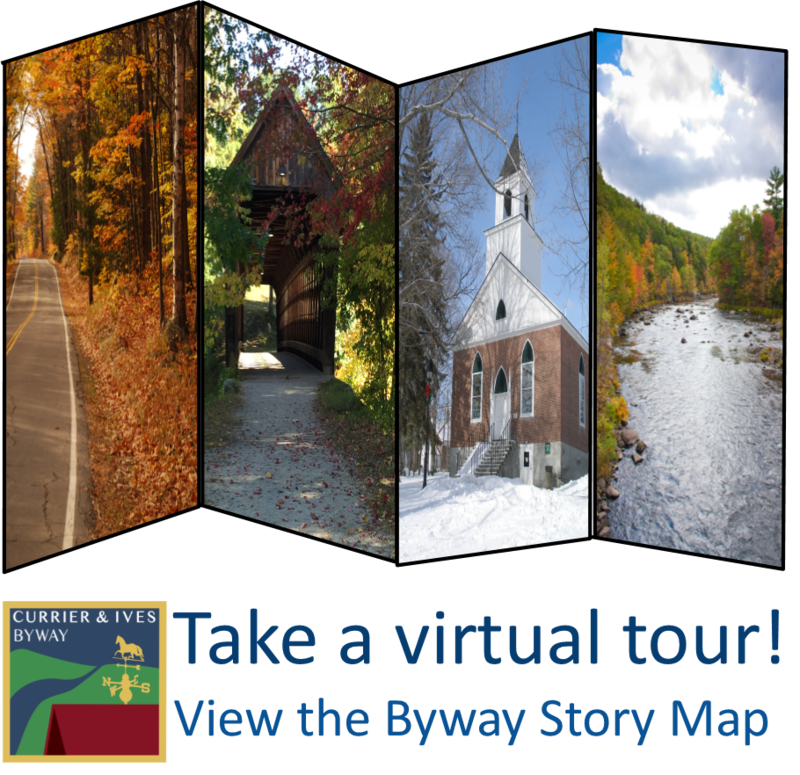 Due to its position along the Contoocook River, it became a center for water-powered industry, particularly lumber and textiles. 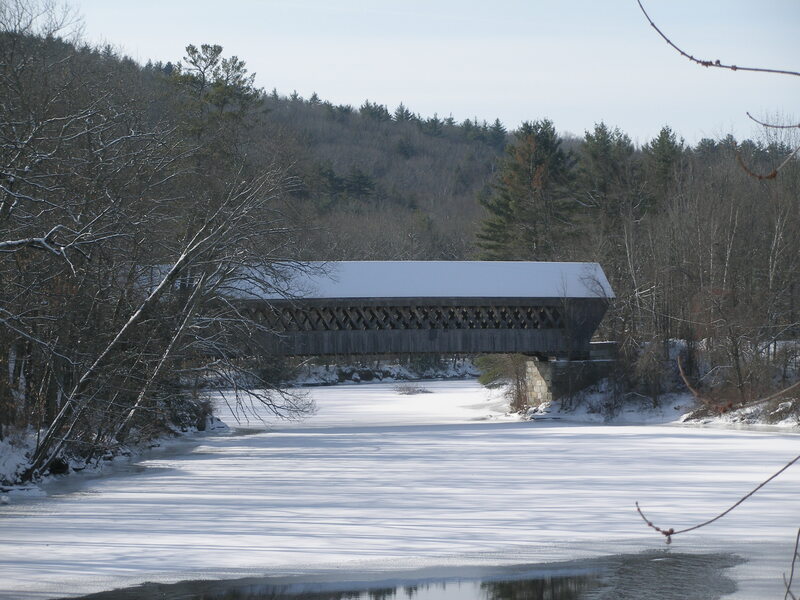 The Contoocook covered railroad bridge in the village is a remnant of the Boston & Maine Railroad and is the oldest covered bridge of its kind still standing in the United States. Since 1915, Hopkinton has been home to the Hopkinton State Fair, an event which attracts thousands of visitors each year during the Labor Day weekend. 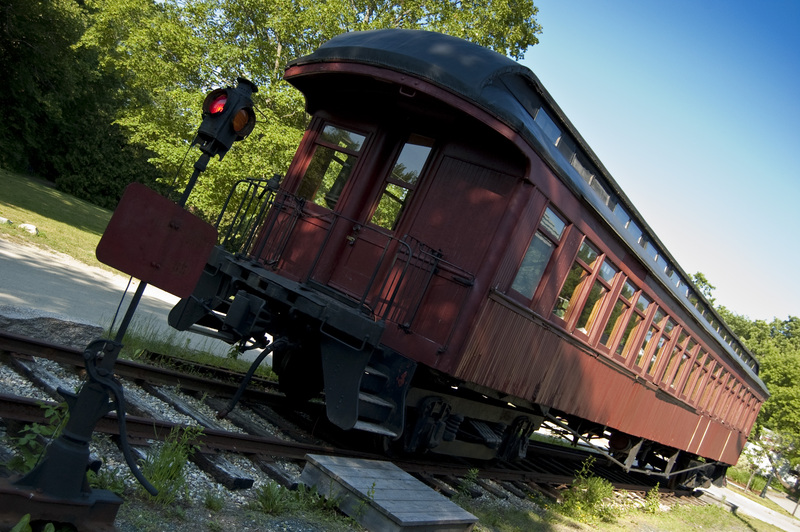 Some of the interesting things to do and see in Hopkinton consist of Little Nature Museum, New Hampshire Antiquarian Society, and the Contoocook Depot and Restored Pullman Passenger Coach. 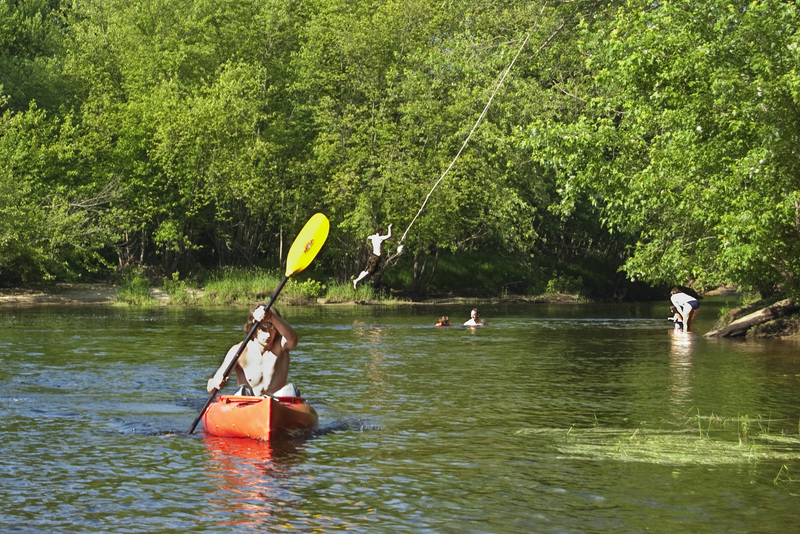 There are many water ways in which to explore and utilize. 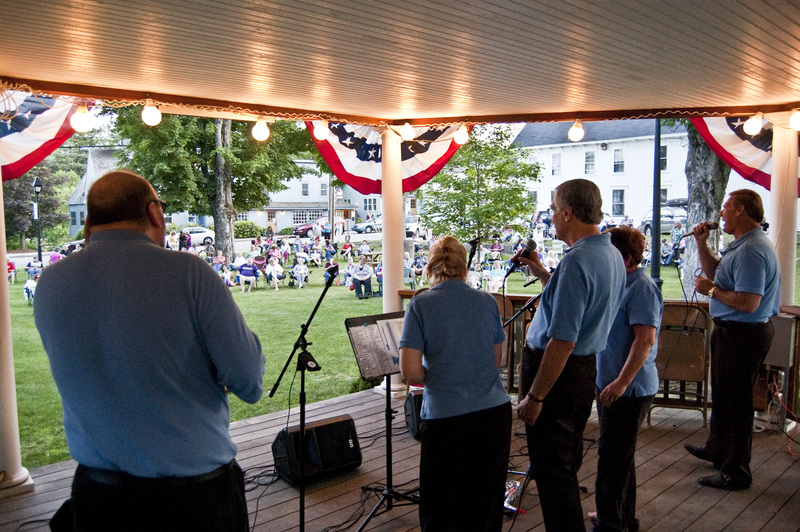 Please come and see us while you are in the area and you can find us on the web at www.hopkinton-nh.gov.